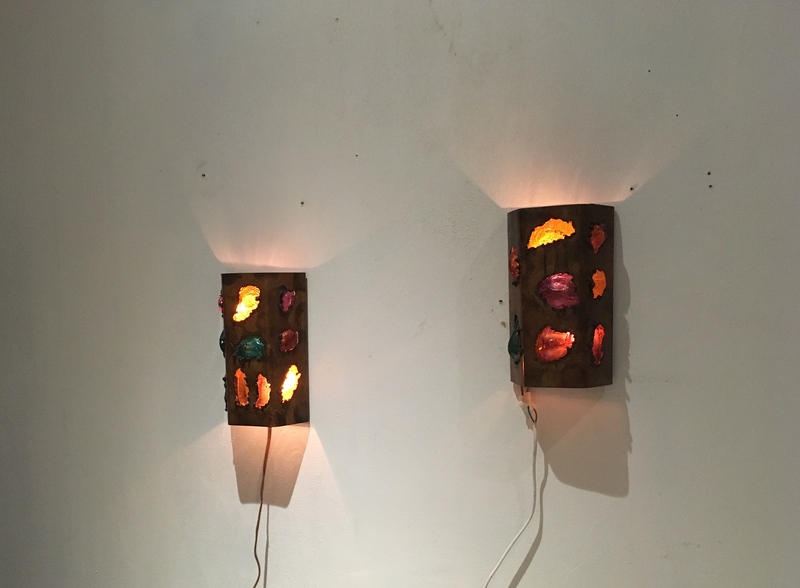 Vintage-Station Shop Lighting 2 Wall lamp Artfully created in Red Copper. 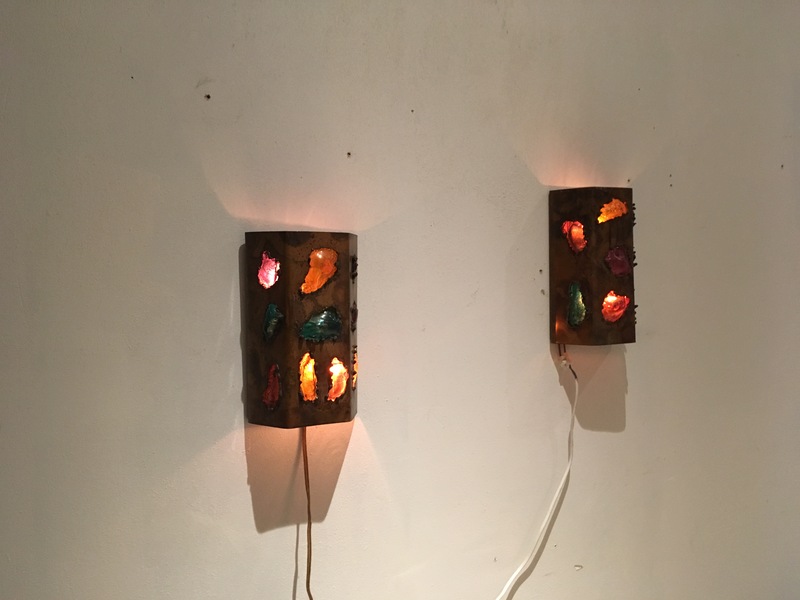 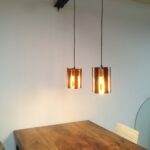 2 Wall lamp Artfully created in Red Copper. 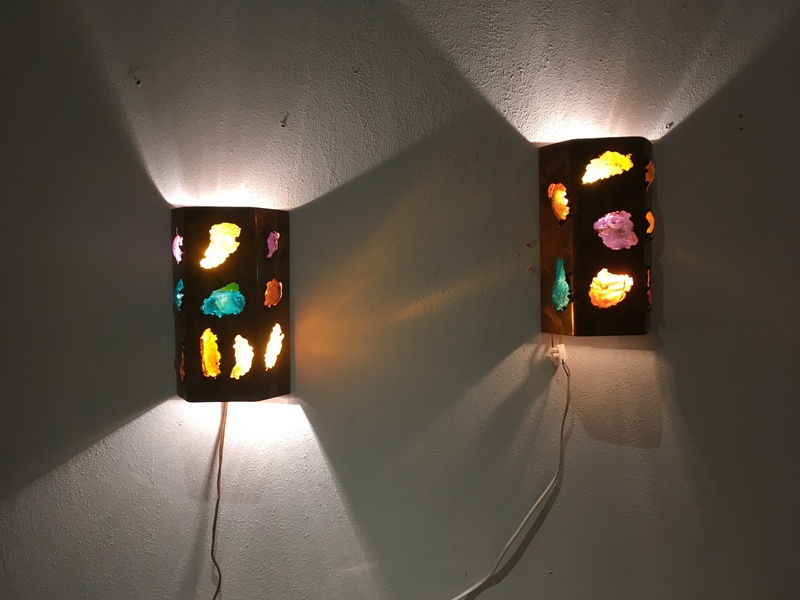 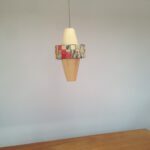 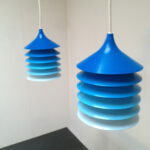 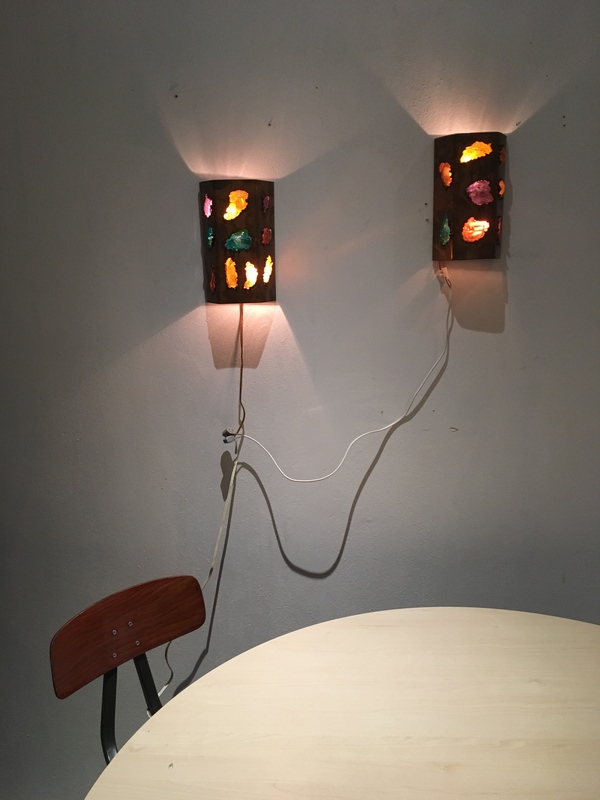 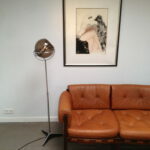 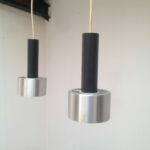 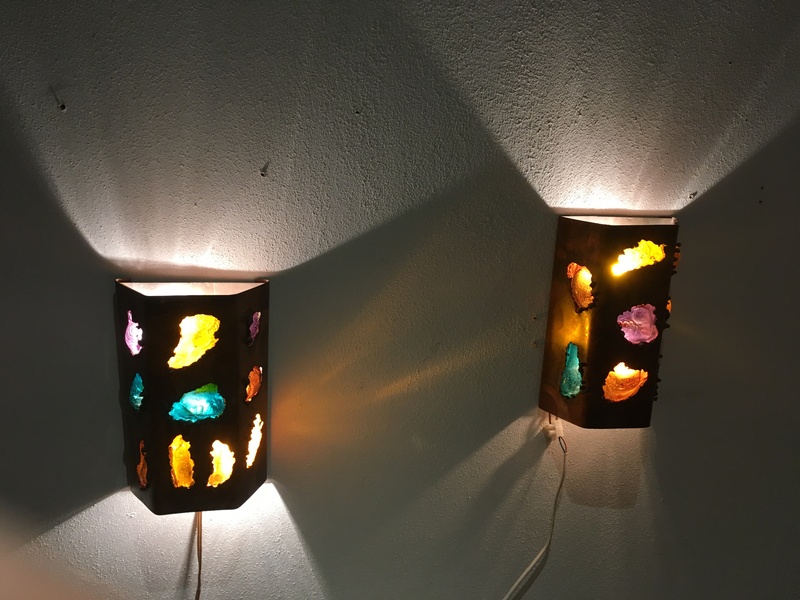 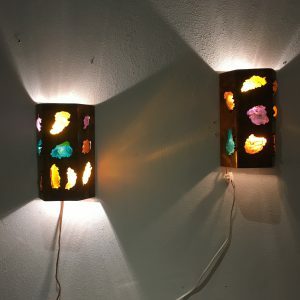 2 nice and color full made Wall lamps. 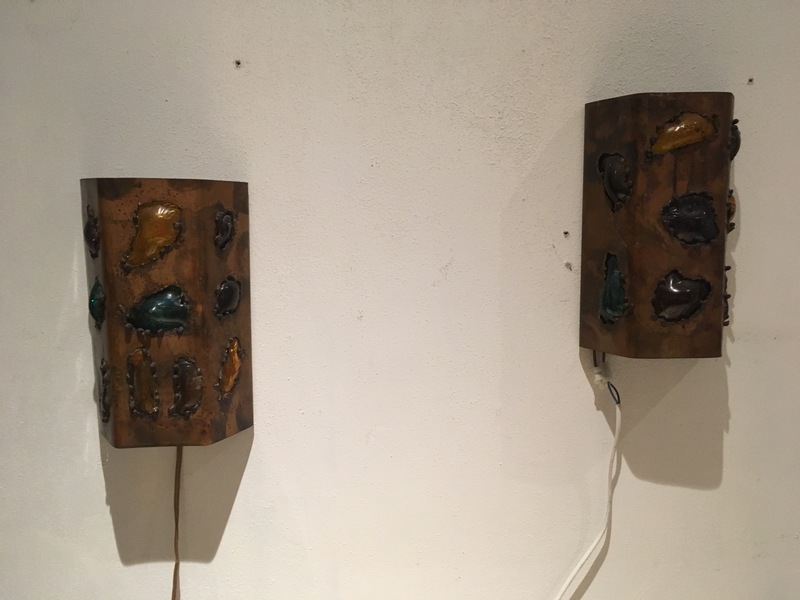 Inside one lamp are two e14 lamp holders.